With Selenia Dimensions and the power of breast tomosynthesis, you can see lesions with a clarity never before possible. In fact, breast cancer screening with tomosynthesis has a higher cancer detection rate than conventional 2D mammography alone. Studies show that masses, distortions, and asymmetric densities are better visualized with Selenia Dimensions breast tomosynthesis technology. 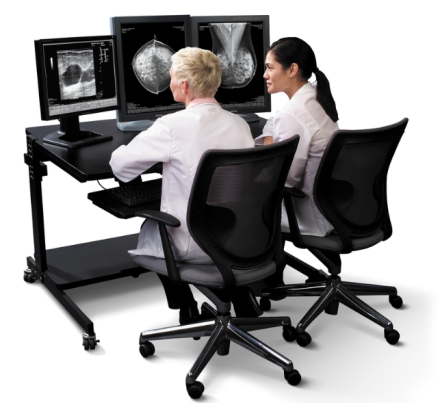 And, using this technology gives Radiologists the confidence needed to significantly reduce their recall rates! 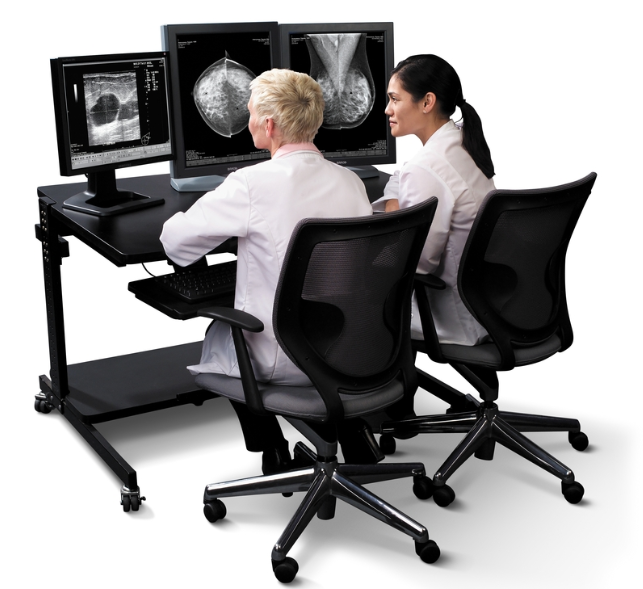 Take the lead in breast imaging by offering this cutting-edge technology to the women of your community today! This entry was posted in Womens Health on May 8, 2014 by JM Web Designs.